Chain link fence with barb wire of top for a retention pond. 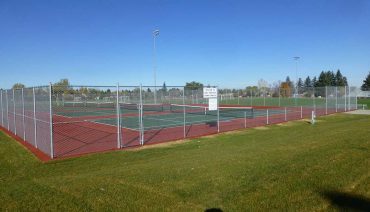 The Bozeman Tennis Courts that were built in the summer of 2015. From big projects to small projects and commercial to residential. 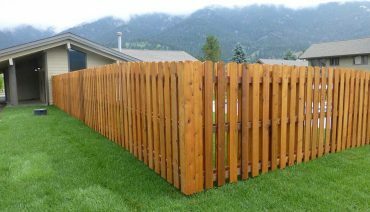 We can help you with all of your fencing needs. Take a look at our completed projects and contact us today to see how we can help complete your fencing project! Dean was born and raised on his family farm in eastern Montana. 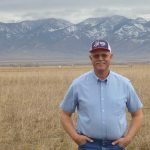 In 1989 he and his wife, Terri moved to Bozeman and purchased a Snap-on Tool Franchise in which he owned and operated for 25 years in the Gallatin Valley. He was ready for a new challenge and so he sold the tool business and purchased Eagle Fence, LLC Aug of 2013. 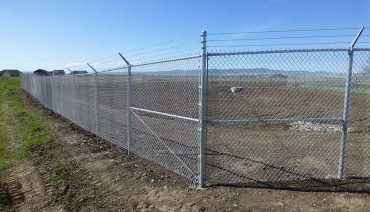 Eagle Fence was established by two owners in 1989 and has since been a growing and prosperous business.